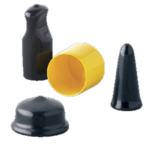 MOCAP manufactures a wide variety of masking protection products in many materials, shapes and sizes to satisfy all of your masking requirements. 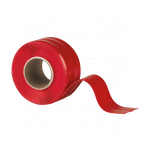 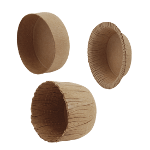 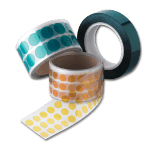 MOCAP's high temperature vinyl caps and plugs are low cost single use masking products that resist temperatures up to 230°C (446°F). 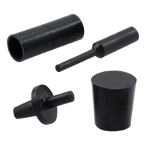 MOCAP EPDM rubber caps and plugs are good for temperatures up to 149°C (300°F) and silicone rubber caps and plugs perform in high temperatures exceeding 316°C (600°F). 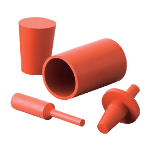 Both EPDM and silicone are reusable in most processes. 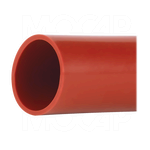 MOCAP also produces full lines of high temperature Polyester and Polyimide tapes and discs and silicone rubber tubing.